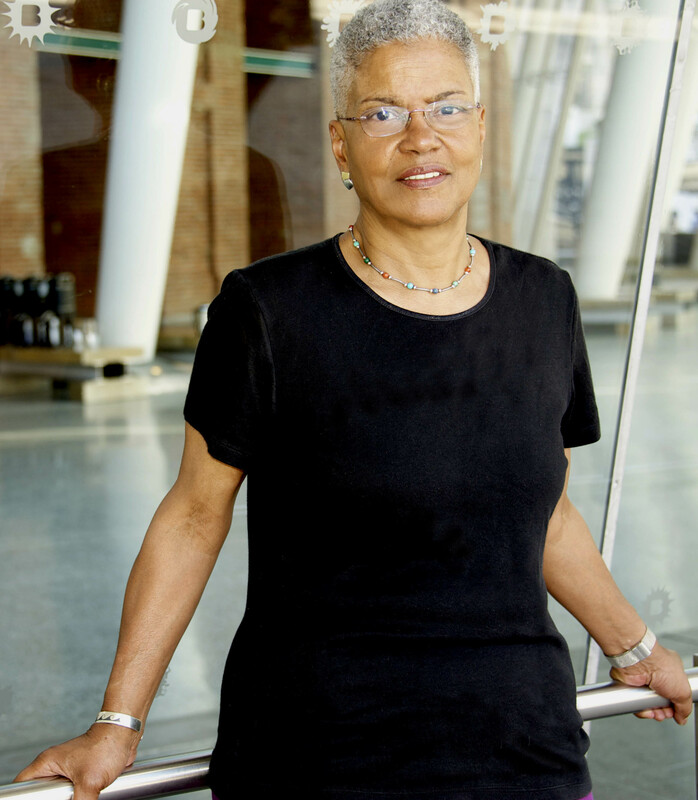 Cheryl Clarke was raised in Washington, DC, and earned her undergraduate degree from Howard University in 1969, and a PhD from Rutgers University in 2000. She is the author of five books of poems: Narratives (1981), Living as a Lesbian (1986), Humid Pitch (1989), Experimental Love (1993), and Days of Good Looks: Prose and Poetry 1980 – 2005 (2006), as well as the landmark study After Mecca: Women Poets and the Black Arts Movement (2005). Clarke’s second book, long out of print, was reissued in the Sapphic Classics Series from A Midsummer Night’s Press and Sinister Wisdom in 2014. Clarke is the recipient of a 2013 Kessler Award from the Center for Lesbian and Gay Studies at the City University of New York. She taught at Rutgers University for 41 years, retiring in 2013. She is co-owner of a used bookstore in Hobart, NY and lives in Jersey City, NJ.